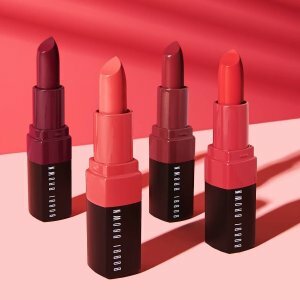 Bobbi Brown Cosmetics offers take 25% off sitewide + Get a full-size Crushed Lip Color at $75, via coupon code "DMFRIENDS". Or, for Dealmoon customers only, get $100 off on orders over $300 + 3 full size colors, via coupon code "DMFRIENDS". 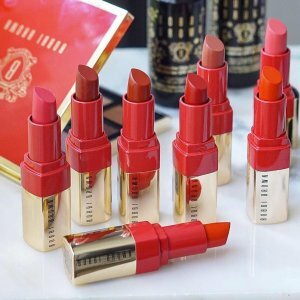 Bobbi Brown Cosmetics offers take 25% off on Lip products + Get a full-size Crushed Lip Color at $75, via coupon code "DMFRIENDS". Or, for Dealmoon customers only, get $100 off on orders over $300 +3 full size colors, via coupon code "DMFRIENDS". 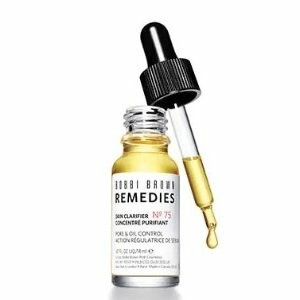 Bobbi Brown Cosmetics offers take 25% off on Intensive Skin Serum + Get a full-size Crushed Lip Color at $75, via coupon code "DMFRIENDS". 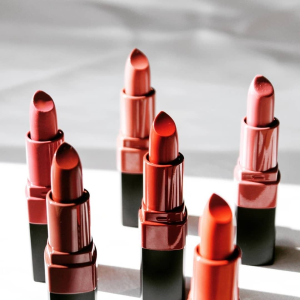 Bobbi Brown Cosmetics offers take 25% off on Ulla Johnson Collection + get a full-size Crushed Lip Color with $75+ via coupon code "DMFRIENDS". 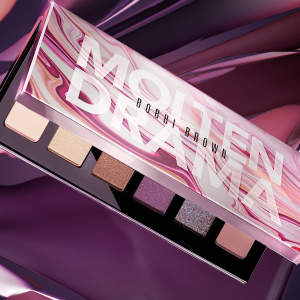 Bobbi Brown Cosmetics offers new Molten Drama Eye Shadow Palette for $59. Plus, get a free 3-piece skincare set with $65+ order, via coupon code "SKINTRIO". 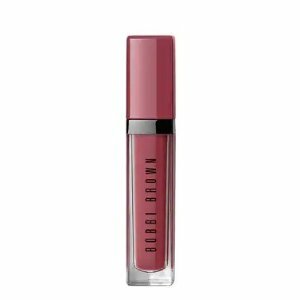 Bobbi Brown Cosmetics offers the Luxe Lip Color Lucky in Luxe Collection for $27.75. 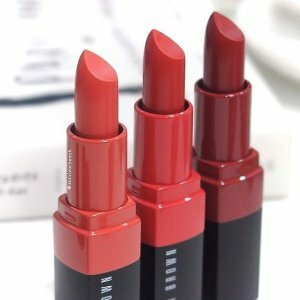 Plus, get up to 5-pc free gift, via coupon code "EYELINER". Spend $50 and get a Free Lined and Defined Eyeliner Set (a $50 value). Spend $75+ and get an additional Full Size Ultra Precise Eyeliner Brush ($31 value). Spend $100+ and get a Free Limited Edition Ulla Johnson Cosmetic Case. Or, get a free 3-piece skincare set with $65+ order, via coupon code "SKINTRIO". 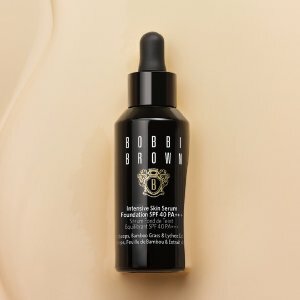 Bobbi Brown Cosmetics offers take 25% off our Best-Selling Intensive Skin Serum Foundation + the Deluxe Sized Soothing Cleansing Oil, via coupon code "DM25bb". 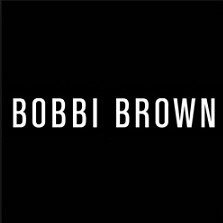 Bobbi Brown Cosmetics offers choose 5 free minis on orders over $50, no code needed. 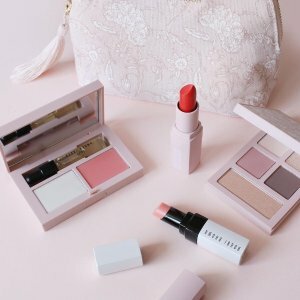 Bobbi Brown Cosmetics offers get $10 off orders $50+, $25 off orders $100+, and $40 off orders $150+, via coupon code "DMBDAY". 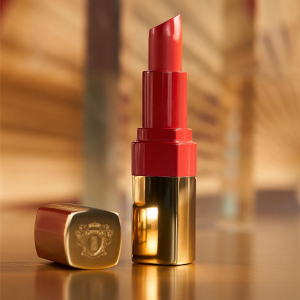 Plus, get FREE Full Size Crushed Lip Color in Regal with your $65+ order, via coupon code "DMBDAY". Plus, free 2 samples at checkout. 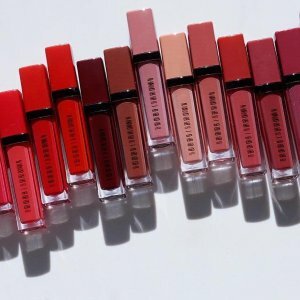 Bobbi Brown Cosmetics offers $10 off orders $50+, $25 off orders $100+, and $40 off orders $150+ on all lip products, via coupon code "DMBDAY". Bobbi Brown Cosmetics offers sale on Last Chance items: $10 off orders $50+, $25 off orders $100+, and $40 off orders $150+, via coupon code "DMBDAY". 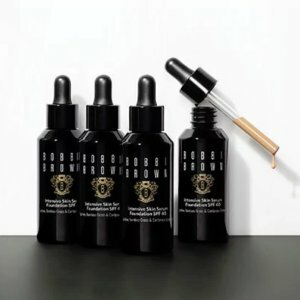 Bobbi Brown Cosmetics offers get $10 off orders $50+, $25 off orders $100+, and $40 off orders $150+ on Intensive Serum Foundation, via coupon code "DMBDAY". 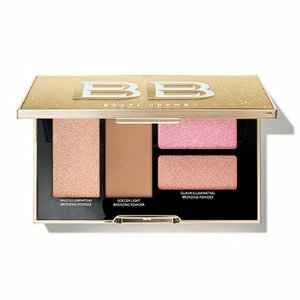 Bobbi Brown Cosmetics offers up 4-piece night routine skincare set on orders over $65 via coupon code "BEAUTYREST". 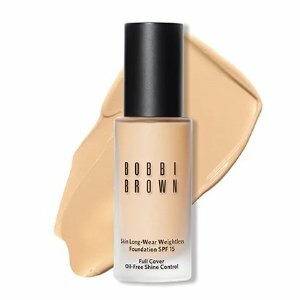 Plus, buy any Foundation product and get a Mini Foundation Brush ($23 Value). Automatically applied at checkout. Plus, get a free Full-size Long-Wear Gel Eye Liner in Black Ink and a Mini Ultra Fine Eyeliner Brush on orders over $85. Choose 2 free samples at checkout. 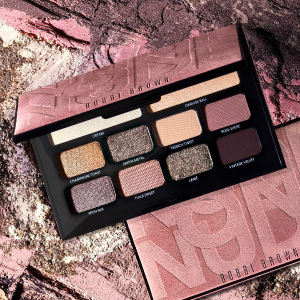 Bobbi Brown Cosmetics offers new limited edition Haute Nudes Edition Palette. for $59. 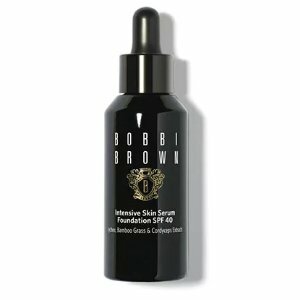 Bobbi Brown Cosmetics offers get $100 off your purchase of $300+ on Intensive Skin Serum Foundation and other makeup products , via coupon code "100off300". 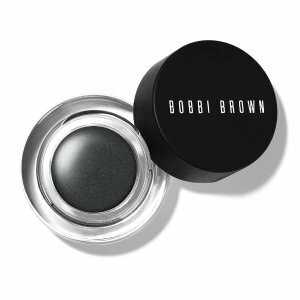 Bobbi Brown Cosmetics offers get $100 off your purchase of $300+ , via coupon code "100off300". 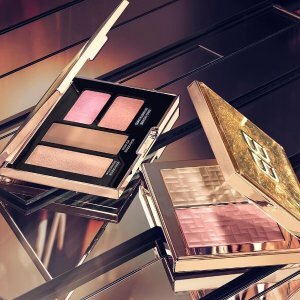 Bobbi Brown Cosmetics offers get $100 off your purchase of $300+ on sale products , via coupon code "100off300". 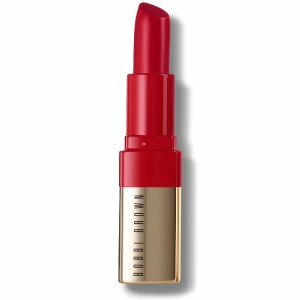 Bobbi Brown Cosmetics offers get $100 off your purchase of $300+ on lip products , via coupon code "100off300".